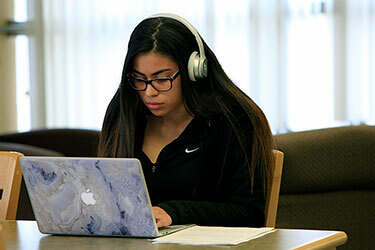 The Professional Studies programs are designed to emphasize a variety of computer tasks created by new technologies as well as traditional office responsibilities. With the shift of work responsibility away from middle management, the role of the office professional has become critical. All organizations need timely and effective office and administrative support to operate efficiently.